KATHMANDU: An American climber was killed while trying to climb Mt Everest on Sunday morning, according to the base camp officials. Murari Sharma, Managing Director at Everest Parivar Treks said that he also got a message from the group’s base camp manager about the death of a climber near balcony on Mt Everest early this morning. “Details are yet to known,” he said. Climbers often consider ‘balcony area’ as the death zone. According to sources, the climber was a part of a 15-member expedition handled by Dan Mazur Summitclimb and locally managed by Everest Parivar Treks. 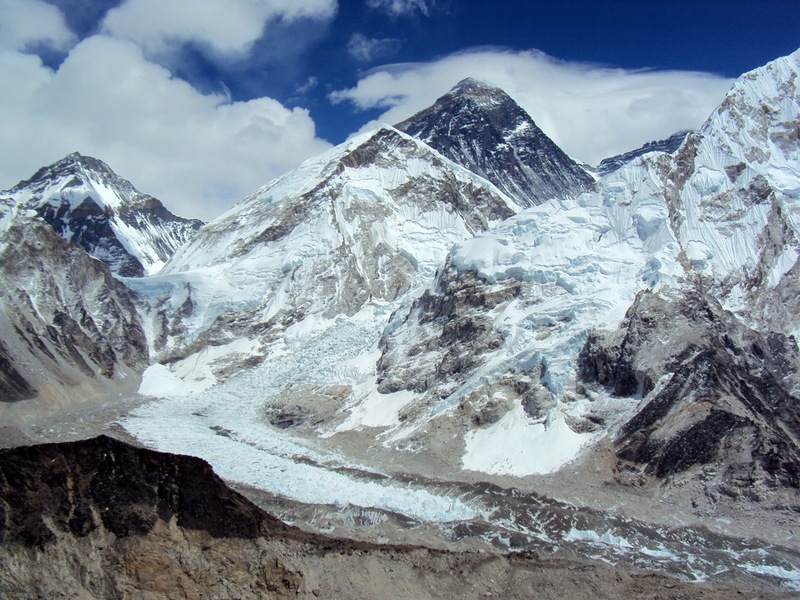 This is the third death of climbers on Mt Everest this season. Octogenarian mountaineer Min Bahadur Sherchan died at the base camp of Mt Everest on May 6 while famed Swiss climber Ueli Steck had lost his life in an accident in the Mt Everest region on April 30.